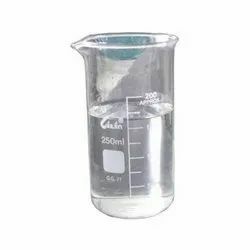 Wholesale Trader of a wide range of products which include choline chloride liquid 75%, calcium gluconate, choline chloride powder and zinc gluconate. It is an important additive in feed especially for chickens where it accelerates growth. It forms a deep eutectic solvent with urea, ethylene glycol, glycerol, and many other compounds. It is also used as a clay control additive in fluids used for hydraulic fracturing. 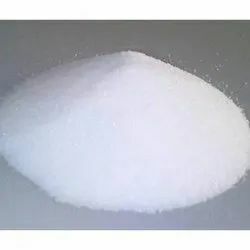 Calcium Gluconate is widely used as nutritional supplements, Buffering agents, curing agents in food production. As nutritional supplement: in food industries to add Calcium. As Buffering agents, curing agents: in Tofu process. It also aids in normal maturation of bone cartilage. Choline Chloride is also an essential nutrient in human fetal development. Choline chloride is also often used in the Oil & Gas Industry as a clay stabilizer. Users should avoid inhaling choline chloride powder as there is a risk of lung irritation.